Hosting and Deployment | SSI | System Solutions Inc. Behind the scenes support is as critical in web development as it is in the making a major motion picture. The crew in the film production industry is a crucial element to success, although they are rarely mentioned publicly. In the world of web development, the website itself gets the spotlight that is given to the “cast”. Behind the scenes, hosting and deployment are members of the “crew”, ensuring that everything is in the right place at the right time. Have you ever visited a website and experienced a lengthy wait for page loads? The hosting service you select matters to your end user and should be carefully considered as part of your web development project. Here are some items to consider when selecting the hosting service that is right for your organization. Speed- The speed of your website can enhance your organizations reputation among users. If conversion and increased membership are goals of your organization make sure your site speed is sufficient. One of the biggest complaints of web users is a slow website. Stay relevant and useful to your user by ensuring your hosting is not bogging down your website. 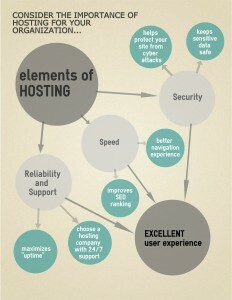 We can show you how to maximize the user experience with hosting services that meet your needs. Reliability & Support- A strong reputation and 24/7 customer service are important elements of a hosting service. 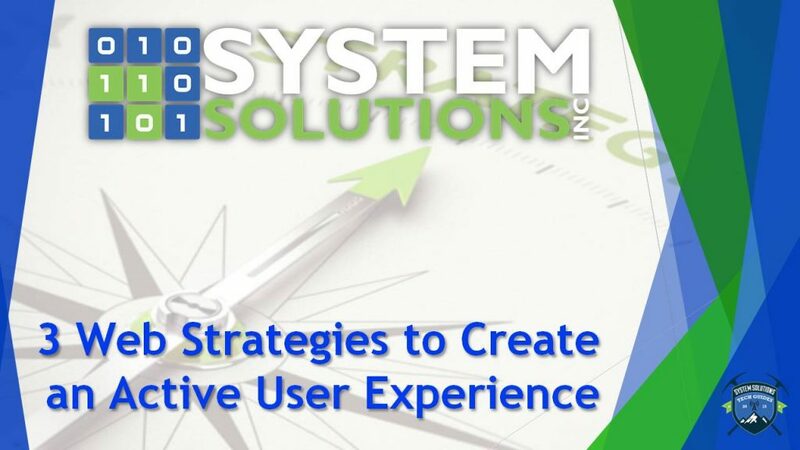 Maximizing your sites “uptime” is critical to the user experience. Choosing a hosting option that fits your organizations needs reduces unnecessary downtime. Security- Cyber attacks and malware are rampant online. Choose a hosting service with reputable security features to reduce the possibility of exposing your user’s sensitive data. Cyber attacks that leak personal information can cost your organization thousands of dollars and destroy your reputation. The security offered through your hosting service should be carefully analyzed in order to reduce costly errors. What is Deployment and Why Does it Matter? Our deployment protocol is in place to minimize the risks associated with transferring code from one environment to another. In the process of web development, we create three environments in adherence to our best practice policies. The full details of our deployment process are available here. The deployment process reduces the risk of promoting problematic code to your live website, and is imperative to an excellent user experience. Our best practice policies ensure that new code is tested several times before it is promoted to the production environment.